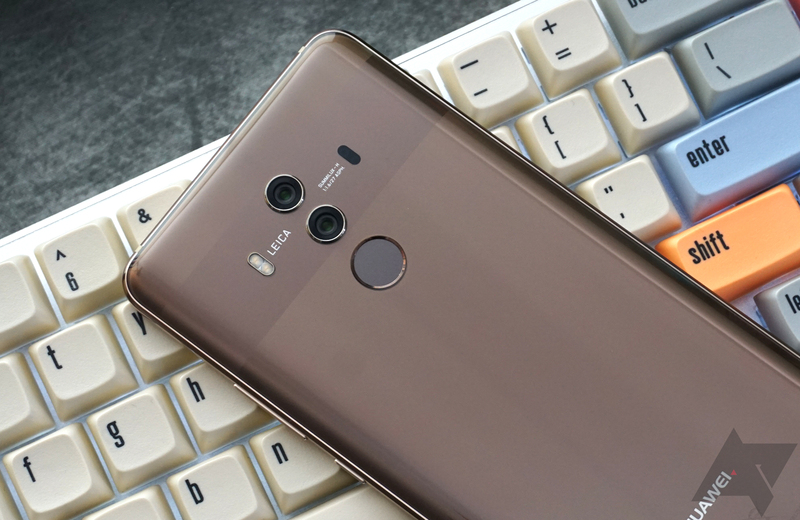 Huawei's Mate 10 Pro is a good phone, but it's not one you'll be able to get from your carrier. Deals with AT&T and Verizon both collapsed in the face of government pressure, but it's launching in the US as an unlocked phone later this month. Massdrop has this phone today, and it's offering $100 off. It's funny - just a few years ago, everyone was worrying about the demise of microSD card slots because of the growing popularity of cloud storage, but now, virtually every smartphone, flagship or otherwise, is capable of taking microSD cards (iPhone and Pixel excluded, of course). To take full advantage of your phone's microSD slot, why not stick a 256GB card, the highest capacity widely available, in there? 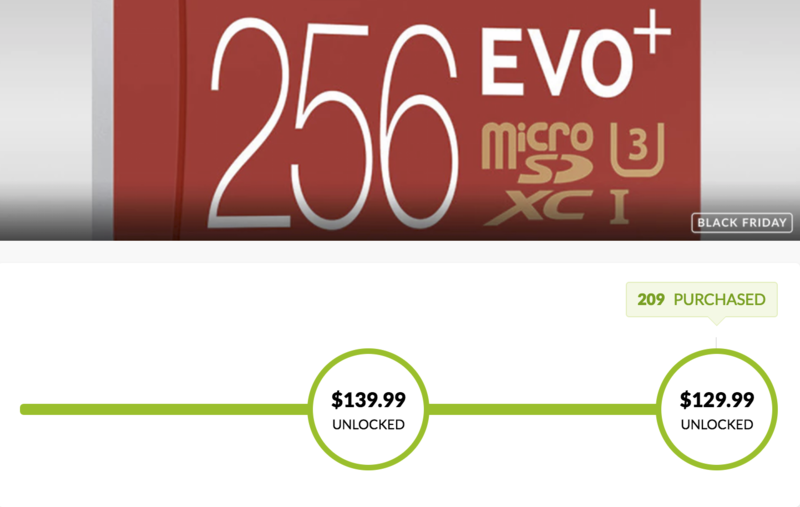 Now, Massdrop is offering 256GB Samsung EVO+ microSD cards up for just $129.99. 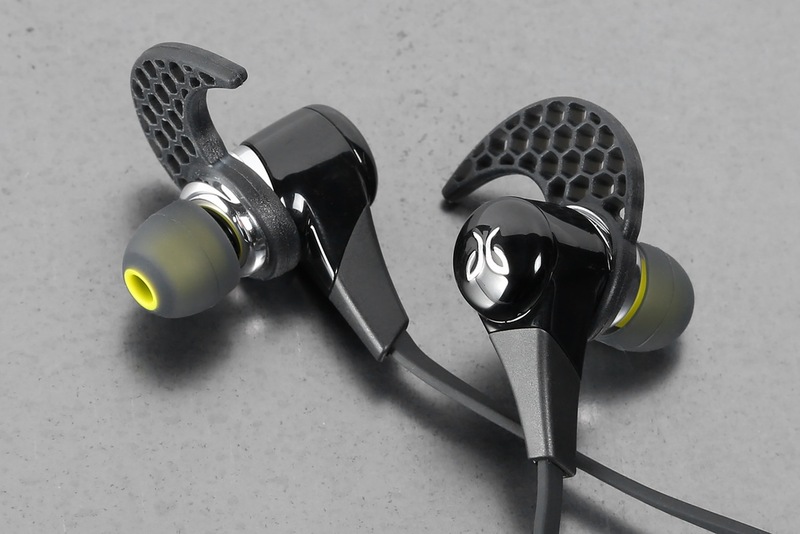 The JayBird BlueBuds X are possibly the best wireless earbuds you can buy without breaking the bank, and you can get a solid deal on a pair from Massdrop right now. They usually sell for $130-160 depending on whether or not you catch them on sale. 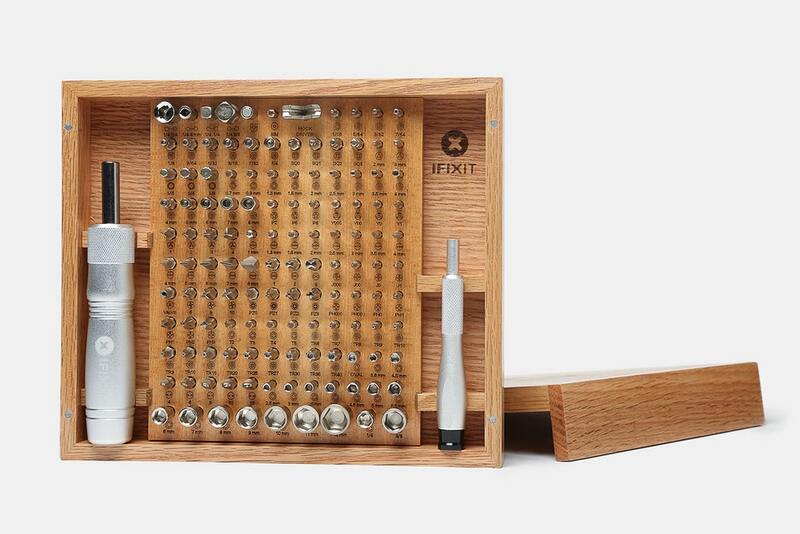 Be aware, though, Massdrop is a little different than most online retailers.